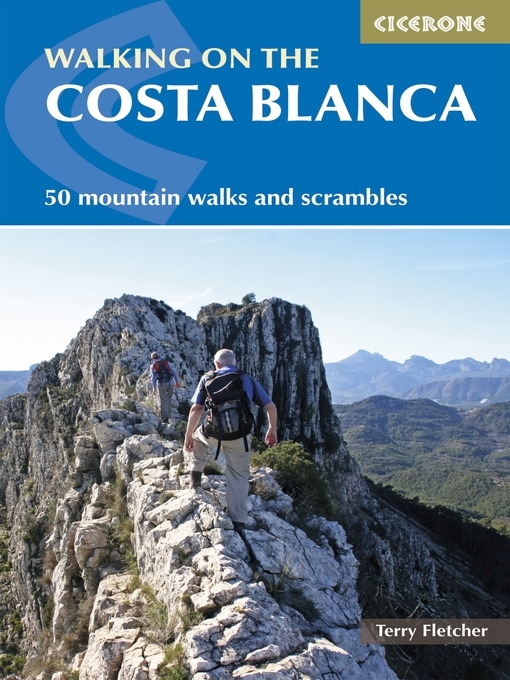 This guidebook describes 50 circular walks and scrambles exploring the Costa Blanca mountains, around the resorts of Alicante, Benidorm and Calp. These routes range from gentle strolls to demanding days with steep climbs, and from 3-20km in distance. The Mediterranean coast is one of Europe's most popular winter sun adventure destinations. In general UK visitors are best suited to the heat from late autumn to early spring. Beyond the beaches and high rises lies a completely different world of accessible, rocky mountains and knife-edge ridges that stretch away in long chains of gleaming white limestone pinnacles, and the range of walks ensures that everyone can enjoy this spectacular Spanish landscape. Walking on Costa Blanca also includes background information on local geology, wildlife and history, and planning details on where to go, where to stay and what to take.